DC New 52 rockstar Batman creative team of writer Scott Snyder and artist Greg Capullo are working on a DC Rebirth event called “Metal”. Beyond what artist Greg Capullo tweeted recently there are no other confirmed details on what Metal will be about. 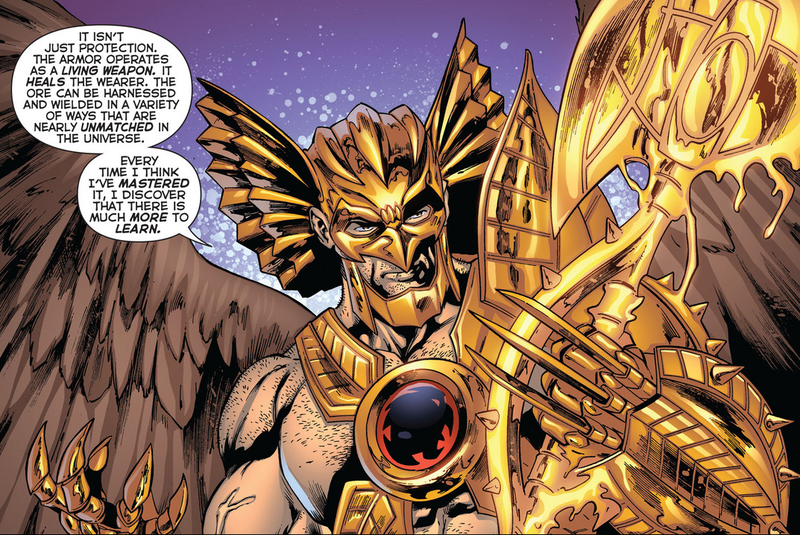 The prevailing speculation is that “Metal” refers to Thanagarian Nth metal in part and its proliferation on Earth. 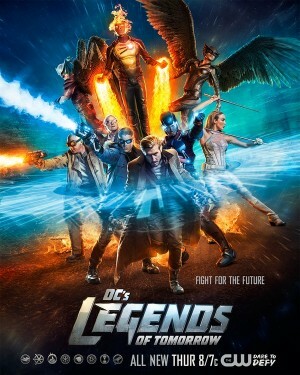 It’s alien metal that gives its wearer the ability to fly or float among other powers. 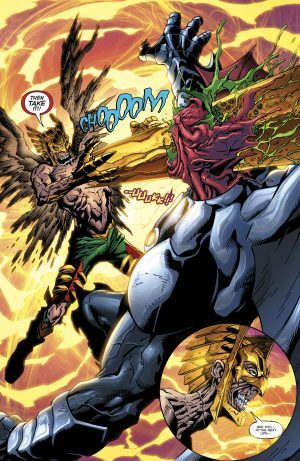 During the New 52 era the Savage Hawkman had the metal fused with his body. 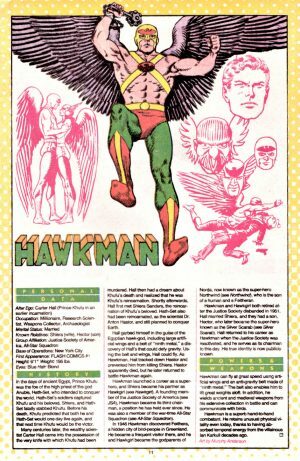 It was recently unfused from his body in a very painful and fatal way in the Death of Hawkman #6 mini-series finale (spoilers here). 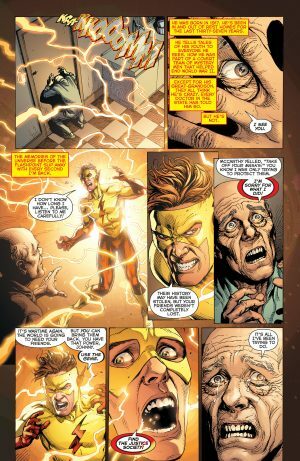 In addition, DC Comics is building towards a Justice Society / JSA Rebirth that was teased in DC Universe Rebirth #1. 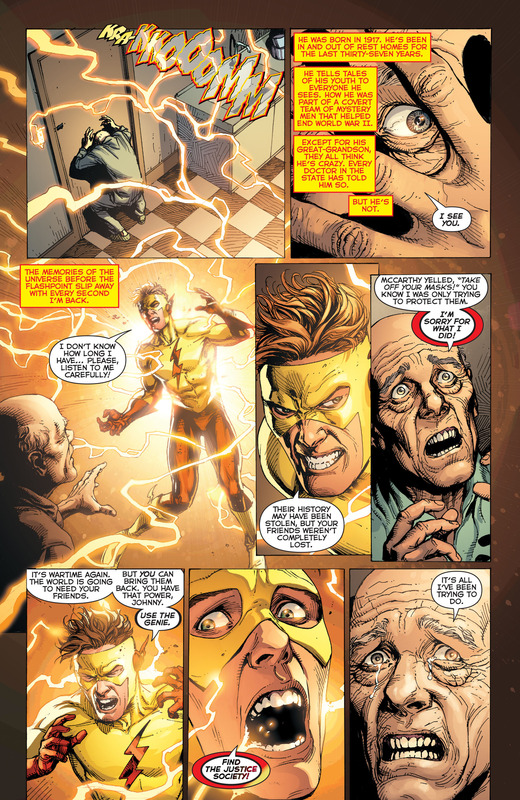 We also know that the Earth 0’s Justice Society / JSA’s Jay Garrick will be making his DC Rebirth debut during the upcoming Batman / Flash 4-part event called the “Button” featuring the Watchmen, Flashpoint Batman (Thomas Wayne) and the Reverse Flash (Eobard Thawne); (more spoilers here). Considering the Golden Age Hawkman was a Carter Hall affiliated with the Justice Society and the Silver Age Hawkman was a Katar Hol affiliated with the Justice League, could we see the emergence of a new Hawkman tied to the JSA in Metal or both classic iterations to live side-by-side? 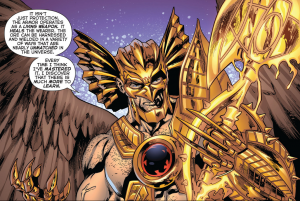 It would seem fitting since a Nth Metal meteorite and/or “ninth metal” is tied to the knife that caused the chain of Hawkman / Hawkgirl reincarnations as a key part the Golden Age Hawkman’s Ancient Egyptian origin. The Nth Metal and Hawkman connection was also recently popularized in the first season of CW’s DC’s Legends of Tomorrow. 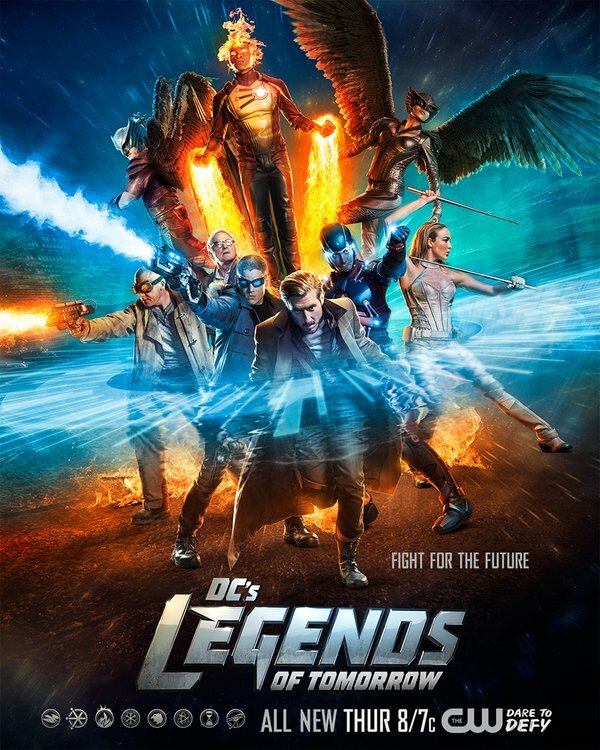 While CW’s DC’s Legends of Tomorrow Season 2, currently on TV, involves the Justice Society with a JSA member, in Vixen, a Legends team member with other characters on the show inspired by DC’s JSA comics series including Citizen Steel. Metal should be interesting whether its a DC Rebirth spanning event focusing on Batman or just a DC Rebirth event series.